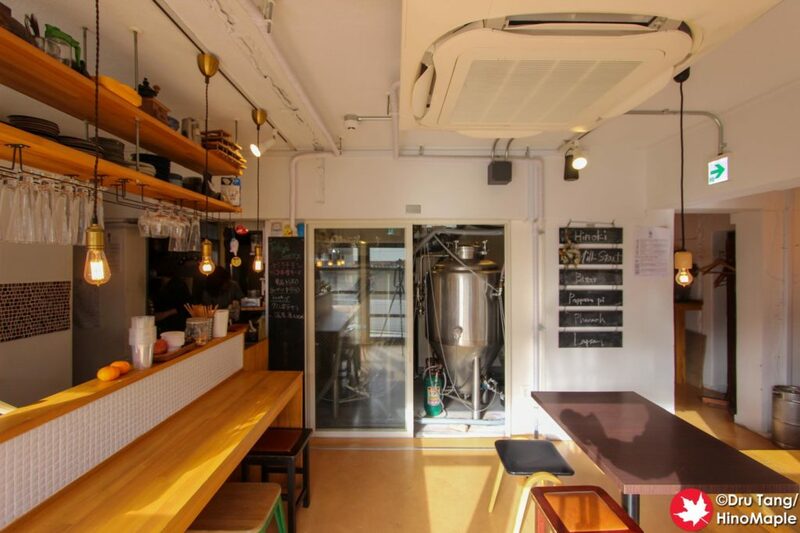 And Beer is a really cool little brewery located a little ways away from Koenji Station. It is actually between Koenji and Asagaya. 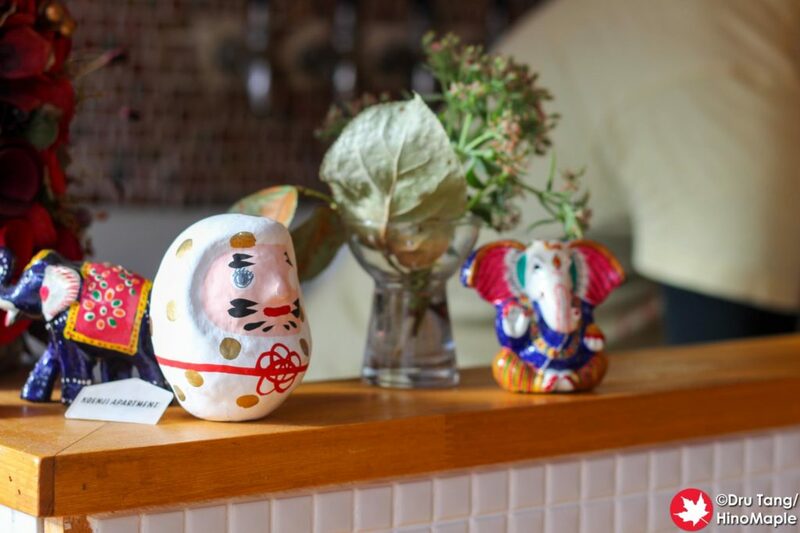 The brewery is located on the first floor of the Koenji Apartments along with a few craft shops selling coffee, snacks, and antiques. It is a fun mix of shops that really works for the area. And Beer has been open since the summer of 2017. The brewery is really small at the moment and so is the shop, but it is really cozy and welcoming. What it lacks in space it makes up in friendliness. It was a really nice place to relax and enjoy an afternoon beer, and I’m sure at night it is a nice place to hang out and meet the locals. I doubt many people would travel to visit And Beer at the moment, but it seems like they are growing quickly. 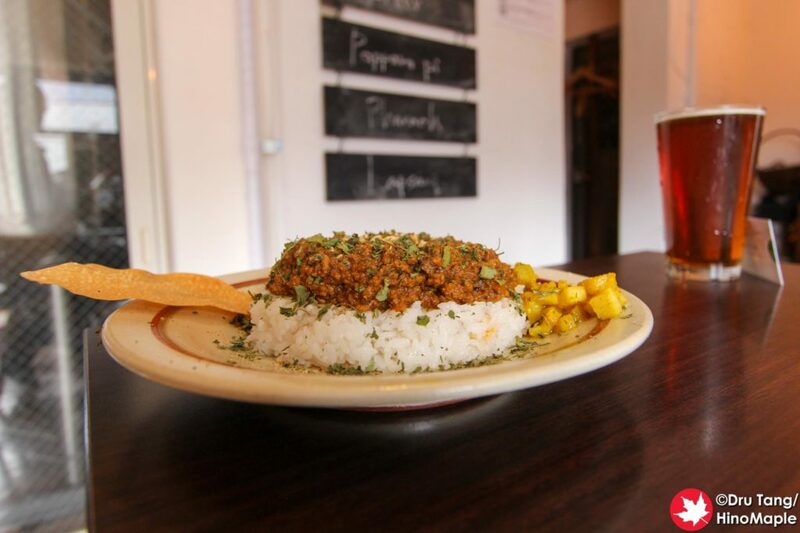 For food, And Beer focuses on curry. 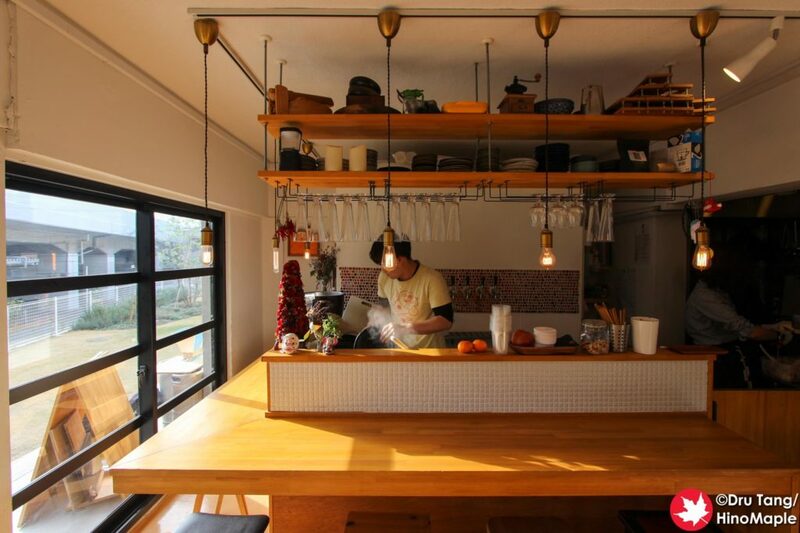 They usually have 2 types of curry for lunch and they also have other snacks and bar foods at night. I had the Keema curry and it was delightful. It was spicy but not too spicy for most people. It went well with the beer I chose and really warmed me up as I visited on a cold December day. The quality of the food was standard for Japan, but you have to remember that the bar is pretty high. The main reason I went to And Beer was for the beer. It is a nano brewery and their beers were not bad. I heard that at the beginning their beers were not very good but after a year of brewing the head brewer has improved her technique. I had And Beer’s milk stout and it was very clean. While I expected it to be a little sweeter with more roast character, it was still a good beer. I didn’t taste any off flavours so you can be sure that the beer will be clean. I have no doubt that the head brewer will continue to improve her technique and be able to make great beers soon enough. 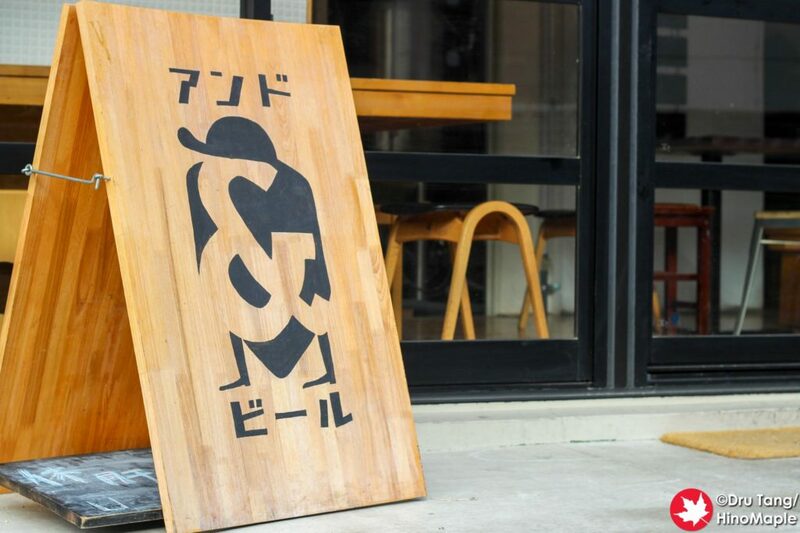 And Beer is a great place to visit if you are in the Koenji area. 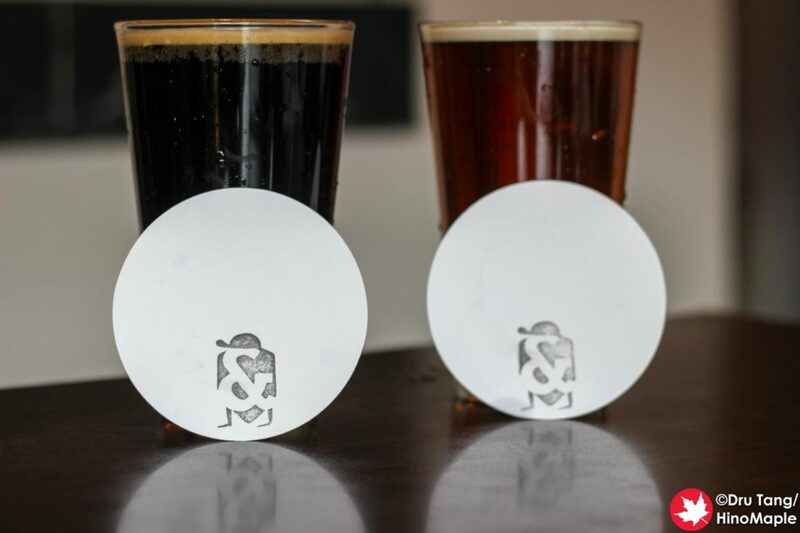 There are a lot of restaurants serving craft beer, but you should always try to get it from the source. I found the location to be a bit small. While this can be a bad thing, I loved the cozy atmosphere. I don’t know how popular they are, but if they are as popular as I imagine, they may be full every day and getting a seat could be difficult. Regardless of my worries, it is still worth trying to visit this fun shop and I will definitely venture back sooner than later.